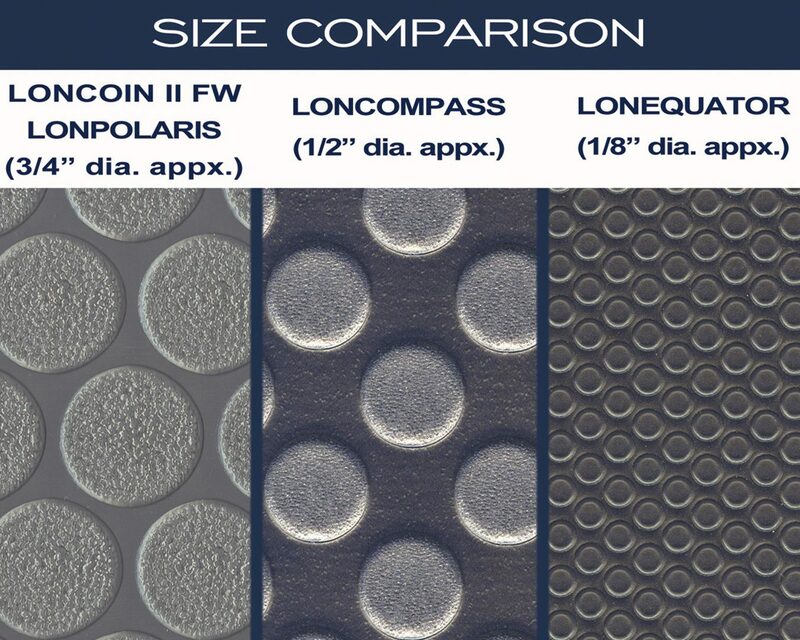 The Loncoin series boasts a coin surface embossing that delivers a striking directional design a decorative touch that provides style and enhanced traction. 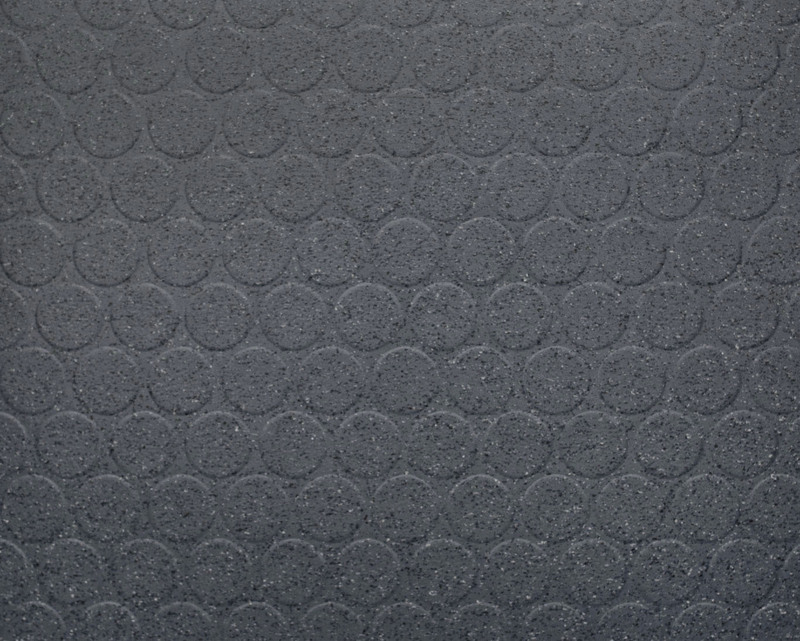 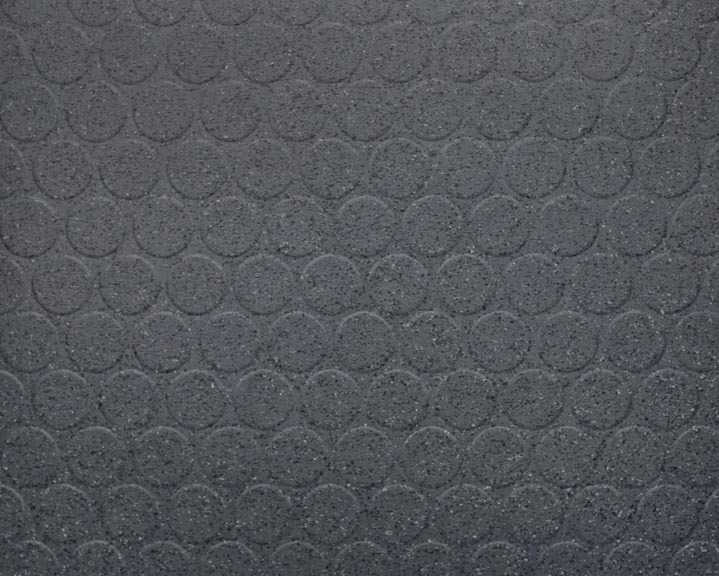 LONCOIN® II FLECKS TOPSEAL adds a dazzling fleck coloration that provides camouflage for easier maintenance. 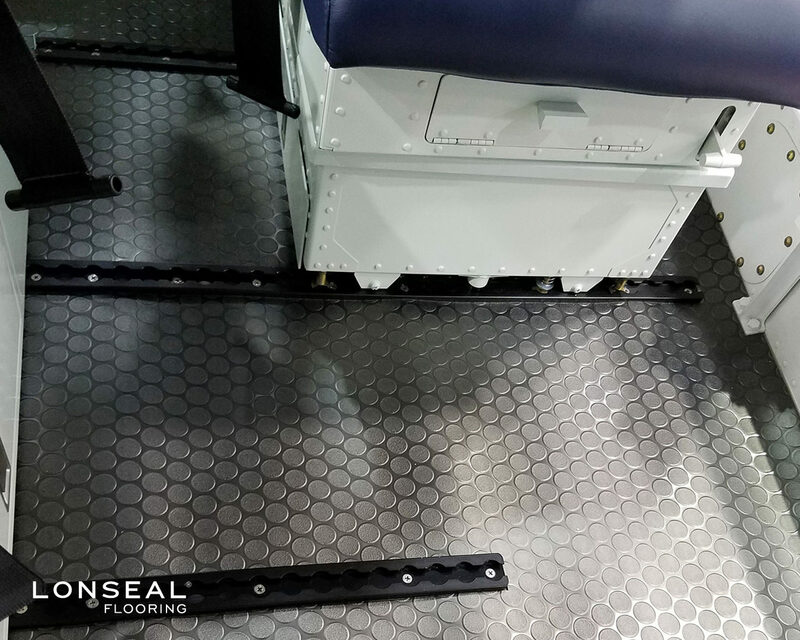 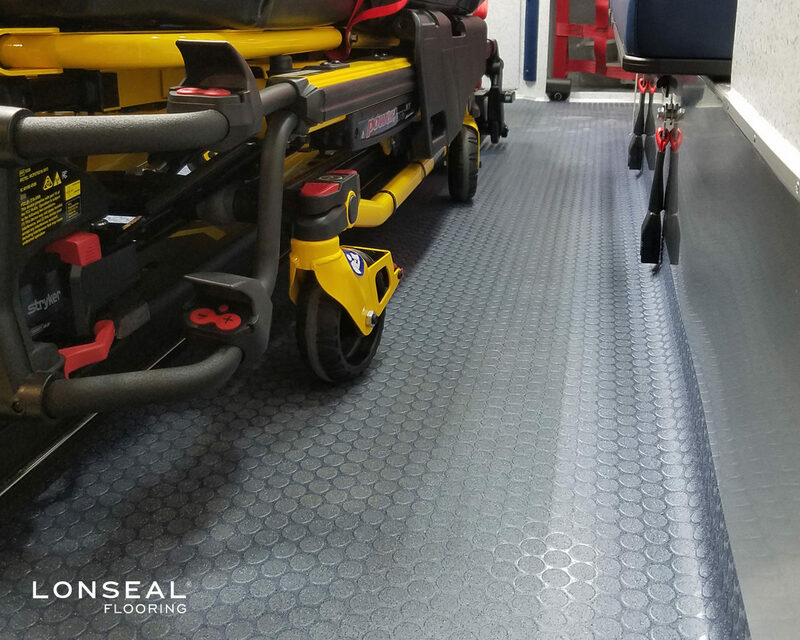 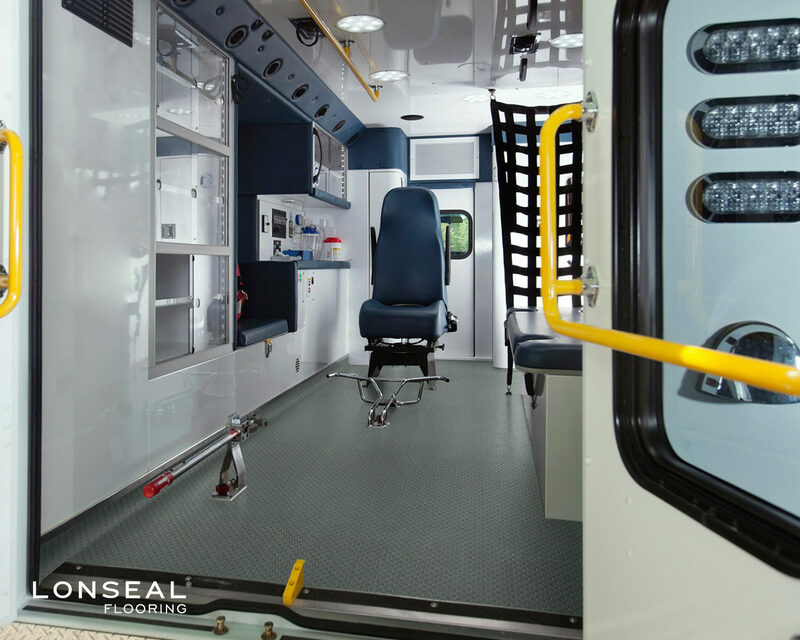 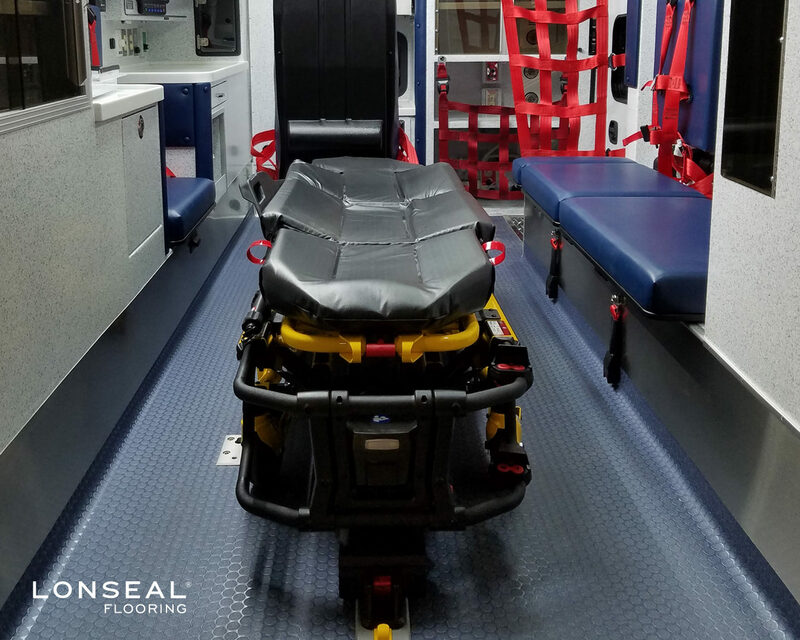 Topseal is Lonseal's factory-applied urethane finish that protects the floor, reduces scuffing and simplifies routine maintenance. 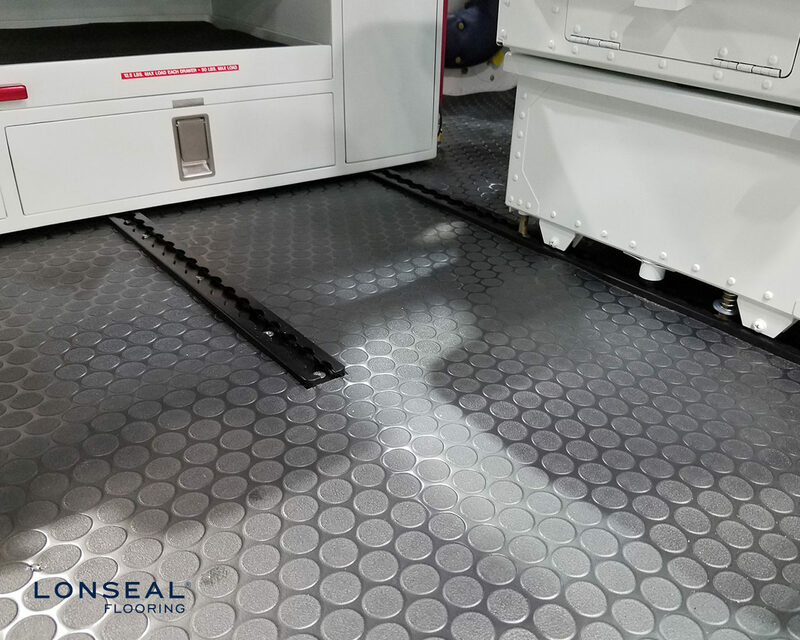 Topseal is applied in a 15-micron wear layer and extends the life of the flooring by protecting it from wear due to staining, soiling and scuffing.